Brother Penfield was born in 1966 in Erie, Pennsylvania. He earned a Bachelor of Arts degree at Michigan State University in 1988. Brother Penfield hired at Norfolk Southern in 1995 as a conductor in Conneaut, Ohio. He earned his promotion to locomotive engineer in 1998. Brother Penfield has worked the majority of his railroad career out of Buffalo, New York. However, over the course of his 22-year career in train and engine service he has worked out of five home terminals across multiple districts spanning from Binghamton, New York, to Peru, Indiana. In 2012, Brother Penfield was elected legislative representative and first vice local chairman of BLET Division 659. He briefly served as the division secretary-treasurer and was subsequently elected local chairman in 2015. 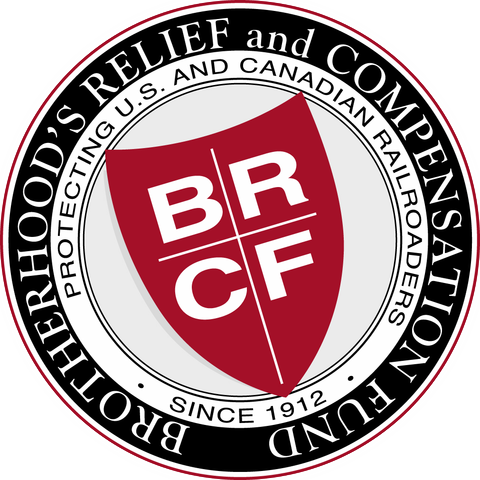 Brother Penfield joined the BR&CF in 2012. He was elected assistant international secretary-treasurer at the 2016 annual meeting of the members. Brother Penfield was appointed international secretary-treasurer at the April 2017 board of directors meeting and is currently serving in that capacity at the principal office in Harrisburg. Brother Penfield and his wife Jennifer have relocated to Enola, Pennsylvania. Jennifer is pursuing a career in elementary education. Their son Sean studies risk management and marches in the Blue Band at Penn State, while their daughter Sarah studies physics and marches in the Kiltie band at Carnegie Mellon University.